Freedom, however, is not the last word. Freedom is only part of the story and half of the truth. Freedom is but the negative aspect of the whole phenomenon whose positive aspect is responsibleness. 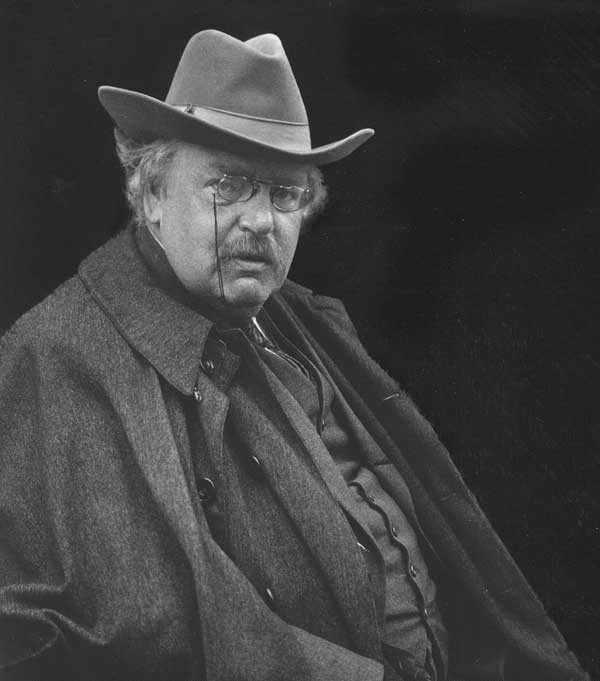 In fact, freedom is in danger of degenerating into mere arbitrariness unless it is lived in terms of responsibleness. That is why I recommend that the Statue of Liberty on the East Coast be supplemented by a Statue of Responsibility on the West Coast. For Americans, this quote may seem a little perplexing. In the US and many other Western nations, freedom is practically an absolute value, an end in itself. It is something worth dying for; it is something worthy of being enshrined in monuments and of being cherished above all else. To hear someone say that it is “only half of the truth” or “the negative aspect of the whole phenomenon” can be disconcerting. Nevertheless, it is true. Freedom is a necessary condition, but it is not an end in itself. If you think about it, we actually honor freedom more for the good that it enables us to achieve than for the value it has in itself. We value freedom because it allows us to achieve the goods of a peace and equal opportunity. We honor those who have died protecting our freedom because in so doing they protected the well-being of our country, for which liberty is an indispensable condition. A movie came out last summer called The Purge: Anarchy. It is about a future United States in which one night a year, nothing is illegal. That night, absolute freedom is allowed. I have not watched the movie, but I find the premise intriguing. What would happen if absolute freedom were allowed? Knowing human nature, probably not much good, as the movie portrays. We might fancy some children playing on the flat grassy top of some tall island in the sea. So long as there was a wall round the cliff’s edge they could fling themselves into every frantic game and make the place the noisiest of nurseries. But the walls were knocked down, leaving the naked peril of the precipice. They did not fall over; but when their friends returned to them they were all huddled in terror in the centre of the island; and their song had ceased. When the children’s freedom of movement was limited by the wall, they were free to play and have fun. But when the wall was torn down and they were allowed absolute freedom of movement, their games ended. 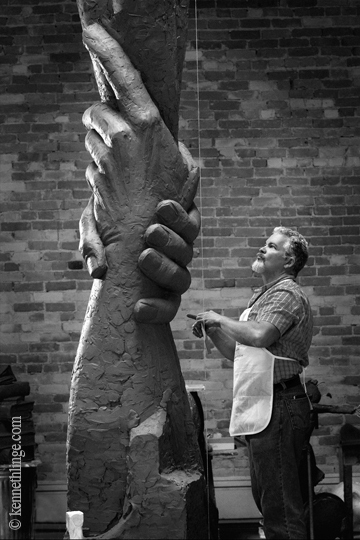 Gary Lee Price working on a model of the Statue of Responsibility. We have to limit our freedom to achieve higher freedom. Fr. Robert Barron uses an interesting example to explain this in his book Catholicism. No one was more free on the basketball court than Michael Jordan. He could do whatever he wanted with the ball. But that freedom of movement would not have been possible if he did not first limit himself to the rules of basketball. Similarly, no one was freer and more creative with the English language than William Shakespeare, but to achieve his literary freedom, he too had to subject himself to the rules of grammar. Our moral life is the same. If we wish to achieve peace and happiness, we must limit and condition our freedom through virtue. Virtue may limit the options open to us, but it allows us to achieve a freedom that is better than absolute freedom: moral freedom, i.e. freedom to achieve the good. Virtue frees us from our passions and vices that incline us to evil; virtue enables us to do and achieve that which makes us truly happy. 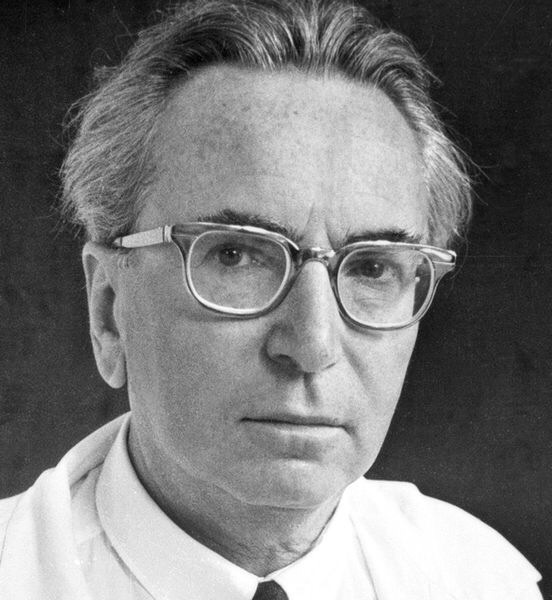 And so, Viktor Frankl’s proposal actually makes a lot of sense. 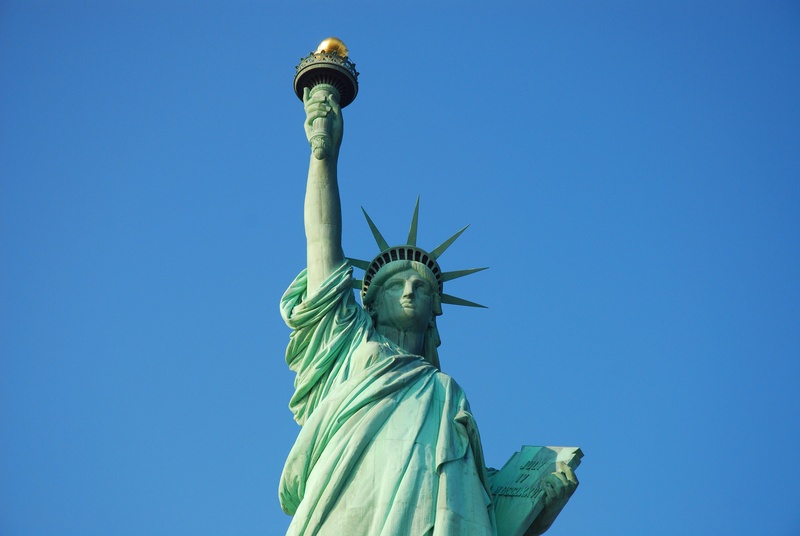 We have honored freedom with the Statue of Liberty in New York Harbor, why not honor virtue with a Statue of Responsibility in San Francisco Bay? There is a movement to erect a Statue of Responsibility. To learn more about this project, visit statueofresponsibility.com.